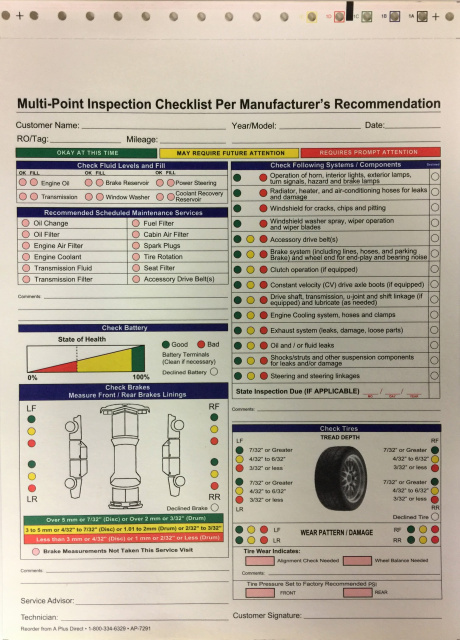 FREE SHIPPING on all Multi Point Inspection Forms! 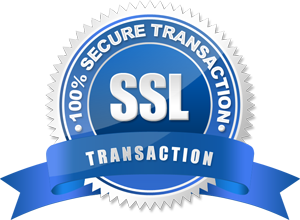 We sell Multi Point Inspection Forms - All orders ship for FREE! 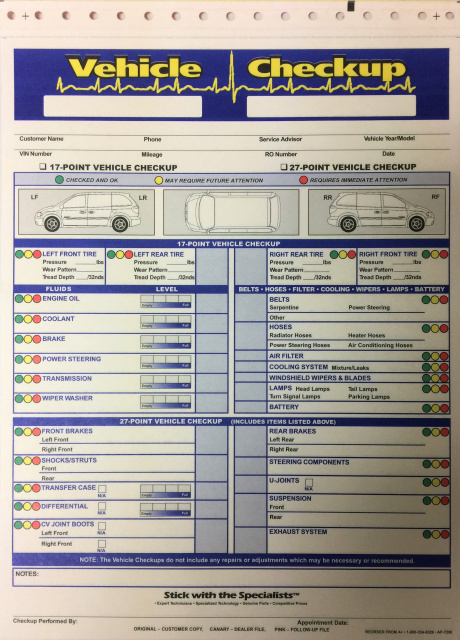 We carry Multi Point Vehicle Inspection Forms in stock ready to ship and can customize an inspection form for any business! 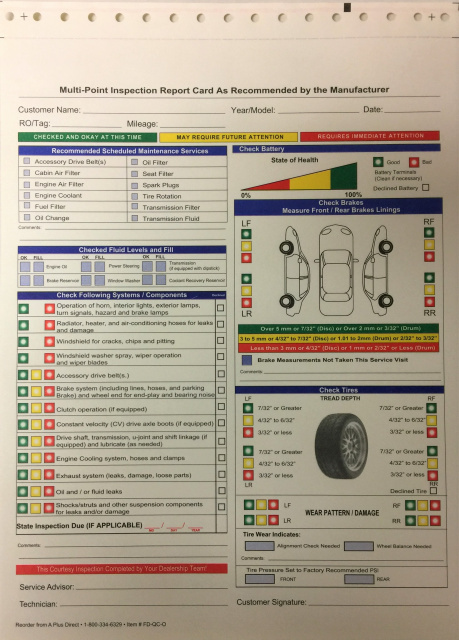 We sell multi point inspection forms for Vehicle Service Centers, Service Centers Specializing in Multi-Point Inspections, New Car Service Departments, Oil Change Shops, Company or Fleet Vehicle Maintenance, Car Wash Detailing, Auto Tow-Hauling-Delivery, RV and Motorcycle Service Centers, and Farm Equipment Centers. 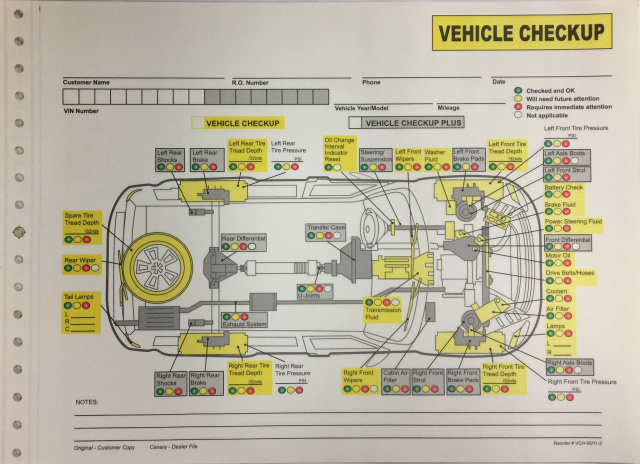 We also sell Static Cling Oil Change Sticker Label Printers and supplies!